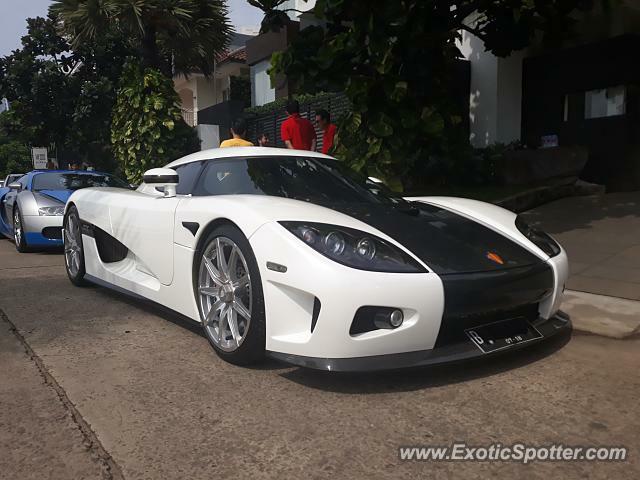 @EoHK so they're not a CCX then. @EoHK Probably modification from factory. This one already had paddle shift from factory when it's first built. I would take the Koenigsegg.